Home > Information Technology > What is SEO? What is Cross-site Scripting Attack (XSS)? 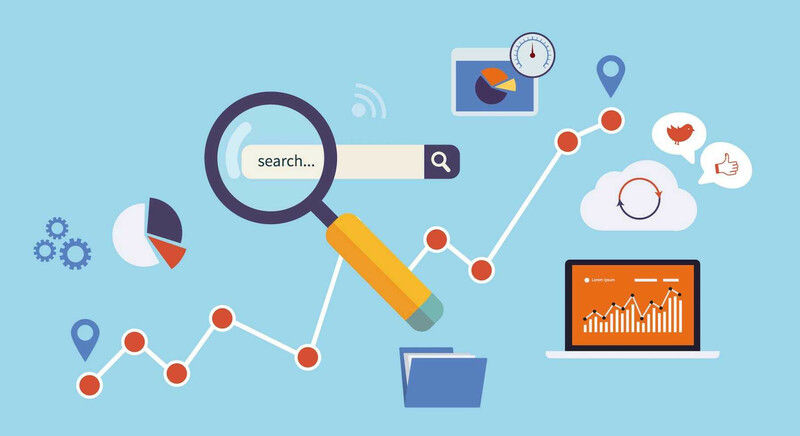 SEO is nowadays more important than ever, and it is necessary for every website master to understand the true meaning of SEO as well as the potential it creates for every business. in today’s competitive market SEO is more important than ever, search engines serve millions of users per day looking for answers to their questions or for solutions to their medical cases. As long as you have a website that represents your hospital, SEO can help your services grow and meet the perfect objectives. The majority of search engines users are more likely to choose one of the top 5 suggestions in the results page so to take advantage of this and gain visitors to your website or customers to your online store you need to rank as higher as possible. SEO is also good for the social promotion of your website by searching Google or Yahoo are more likely to promote it on Facebook, Twitter, Google+ or other social media channels.